Purchasing a new or used car is likely the single 2nd highest valued purchase in your life. 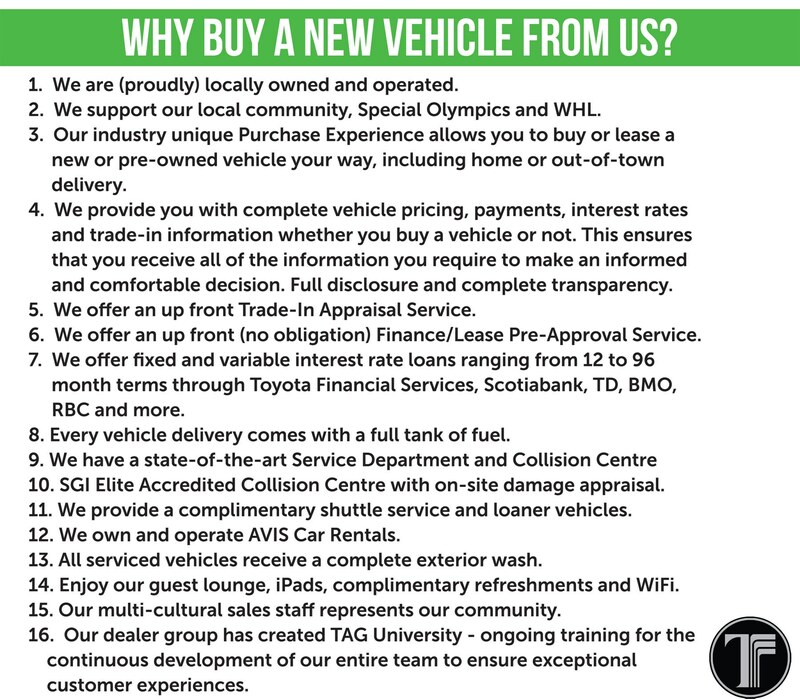 Here at Taylor Toyota you want you to be totally confident in doing business with us. 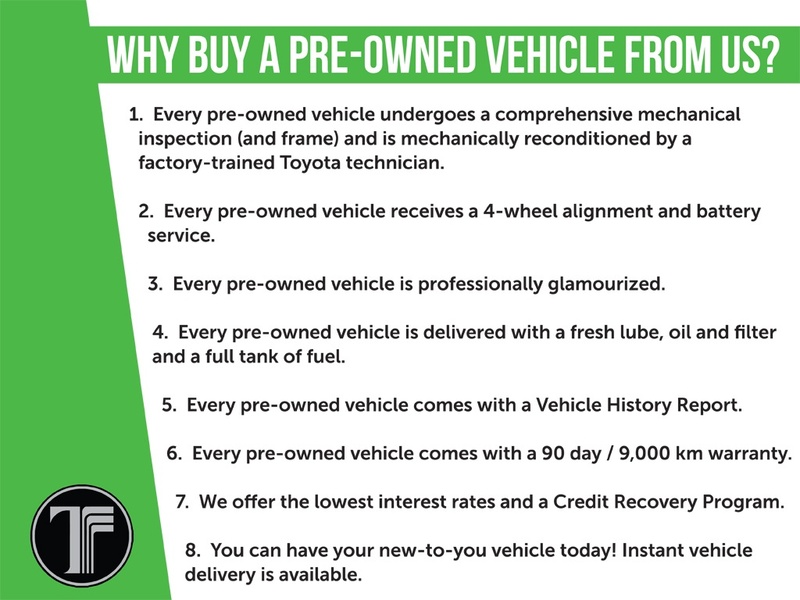 Check out our comprehensive list below for the many reasons why you'll feel confident buying either a new or pre-owned vehicle from us here at Taylor Toyota.